The Fender ABS Bass Guitar Hard Case is a bass guitar hard case designed for use with the Precision / Jazz bass guitars, featuring a lined interior, with an accessory compartment, and padded neck cradle. 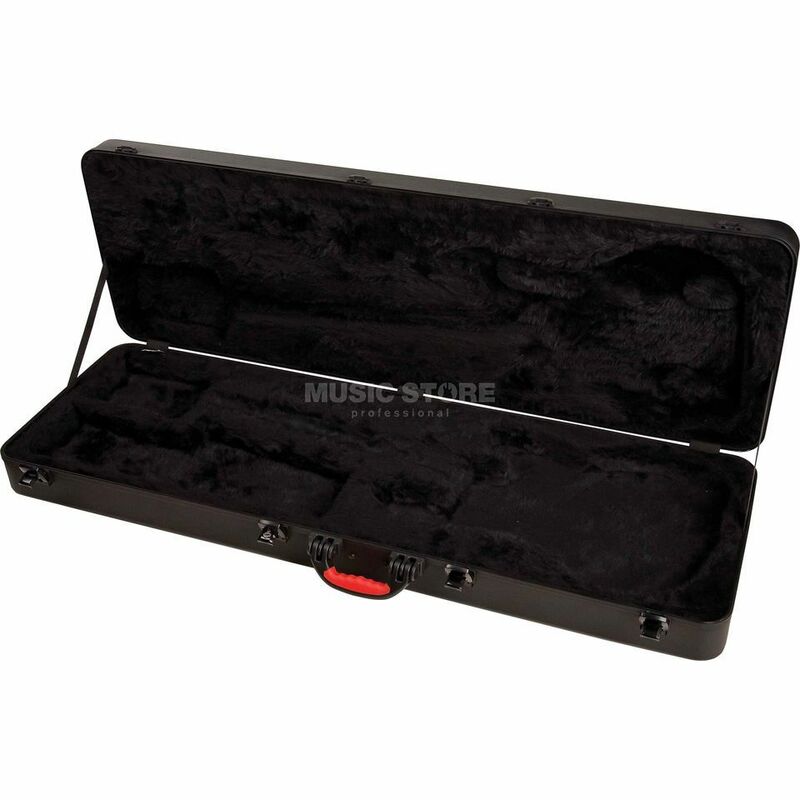 There is no better, safer and more stylish way for you to get your instrument where it´s going than by transporting it in an elegantly protective and convenient Fender ABS moulded electric guitar or bass guitar case. Featuring a durable yet elegant moulded shell, as well as a thick pile plush-lined interior, this ABS bass guitar hard case also comes with an accessory compartment and padded neck cradle to offer much flexibility and protection for your treasured guitar.